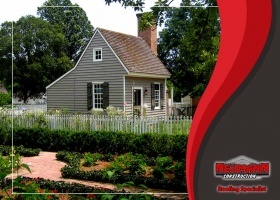 Roofing Archives - Neumann Construction Inc.
Saltbox roofs are popular among homeowners who want to add extra living space. It gives residential properties an added charm and improved style. Some houses have this type of roof because of its unique features and affordability. A humid continental climate is an excessive version of two different weather conditions: the extreme summer and the extreme winter. 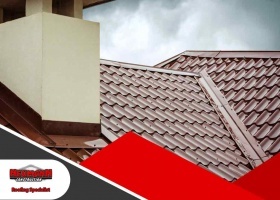 The durability of roofs will be tested in this kind of climate, so it is imperative that the roof installed by professional roofing contractors can adapt to dramatic shifts in temperature. 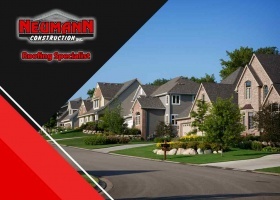 In this post, Neumann Construction Inc. explains how steel roofing performs in humid continental climates. 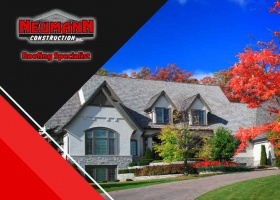 We all want only the best work when it comes to roofing projects, whether the job entails roof repair or replacement. We don’t want to risk anything that may cause trouble in the near future. 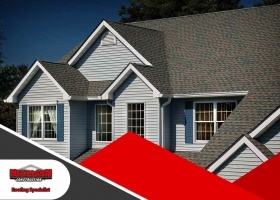 Hence, it is just right to choose the right team among the numerous roofing contractors you can hire. Aside from hiring the right team, knowing whether the contractor has the best certifications or not is also important. A contractor with a GAF Master Elite® certification is certainly the right choice. Caulks and sealants are products commonly used by homeowners and roofing contractors for their projects. These materials are often mistaken as being the same thing because they have similar purposes and even the same applicator. They are used to cover gaps between areas of buildings. Without proper use, especially on areas like the roof, it can cause leaks that can damage your home. Major home improvement projects like replacing your roof can be expensive. Of course, you only want to spend your hard-earned money on materials that will look good and last for years.